Calling all Chanelphiles! I’ve got great news for vous! From today through April 20, Decadestwo.1 is offering a 30% discount off all Chanel on their website! To redeem the discount, simply enter code CHN30 at checkout! Incroyable, non? Pieces are going fast – everything from shoes, jewelry to clothing. Happy shopping! I want this bag!! 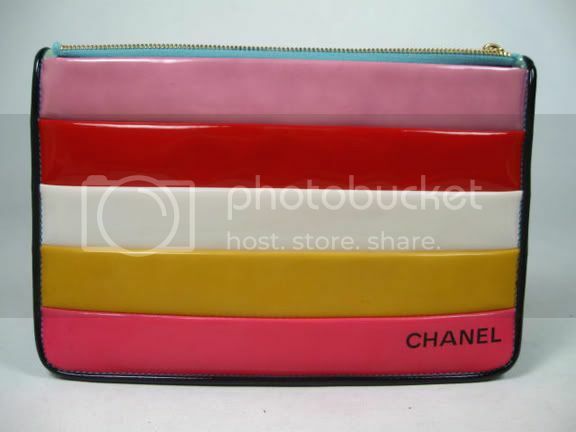 All you have to do is submit your email address – pretty easy for a chance to win a gently used vintage Chanel tote! Good luck! Portero Luxury and StyleCaster are thrilled to join forces to give away this gorgeous Chanel bag! There’s nothing like a classic, and this pre-owned tote will definitely stand the test of time. Buttery soft black lambskin pairs perfectly with oversized gold chain straps — it’s the ultimate marriage of refined and fashion-forward. The hand-stitched interlocking ‘CC’ logo is understated but unmistakably Chanel. Throw your laptop inside and you have the most chic work tote imaginable. Why mess with perfection? 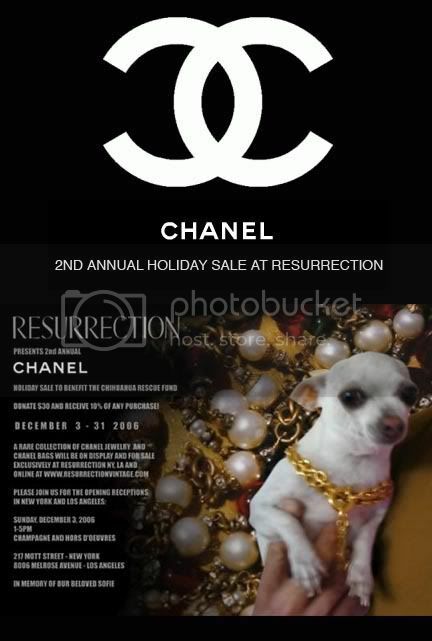 Resurrection’s 2nd Annual Chanel Sale! Resurrection just announced their Second Annual Chanel Sale! Their NYC and LA stores hold a rare collection of authentic vintage Chanel jewelry, bags, and accessories and they’ll be offering them all through December. This year’s sale will benefit the Chihuahua Rescue Fund of Los Angeles. Donate $30 or more at any Resurrection location and receive 10% off all purchases. 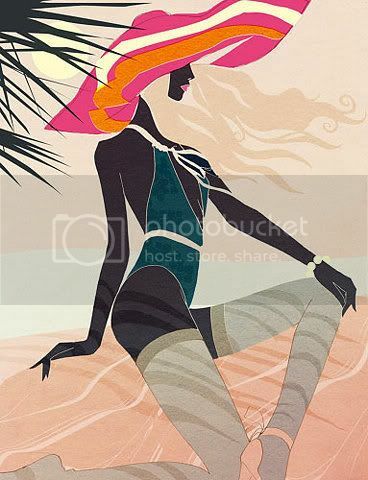 While you’re there, be sure to check out the Katy Rodriguez Collection. Cute dresses galore! More Chanel Love. 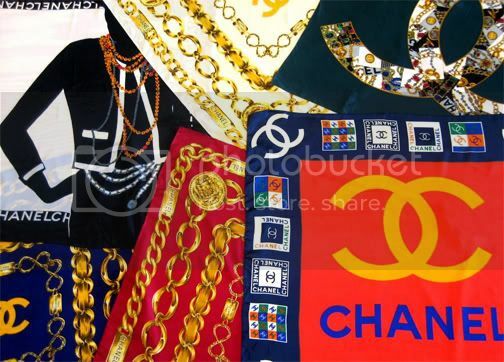 . .
Fruition has some new additons to their vintage Chanel scarves.